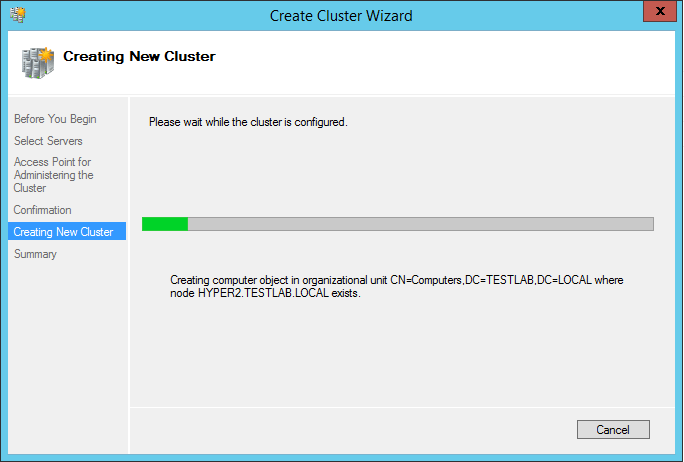 Setting up a Hyper-V cluster lab in VMware Workstation is not too difficult and can easily be accomplished in a couple of hours worth of work to get things configured and ready to go. 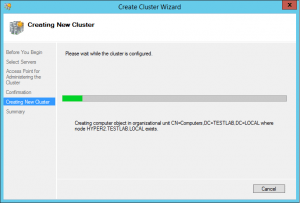 Basically the same requirements hold true of setting up a lab environment as it would if you were setting up a physical cluster and all that would involve. 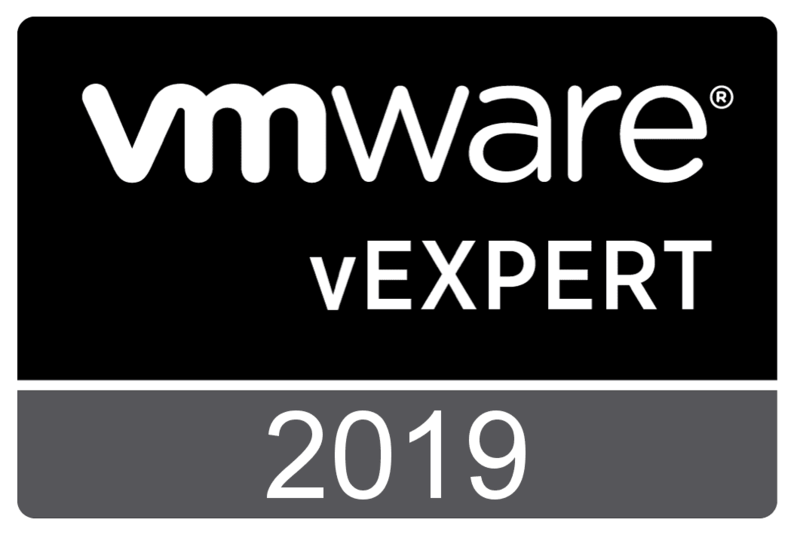 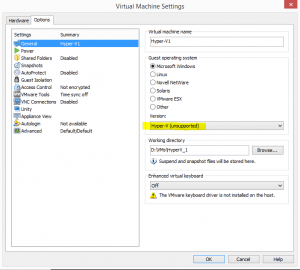 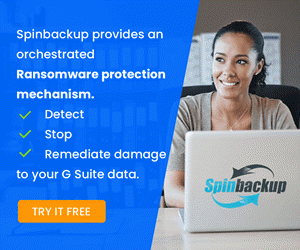 In my lab, I am using VMware Workstation 11 for setting up the virtual machines and shared storage so let’s take a look at getting things setup in VMware Workstation. 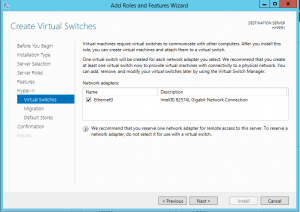 The above screen clip has more networks than the ones used for Hyper-V as I also am using VMware Workstation for an ESXi lab I have in place. 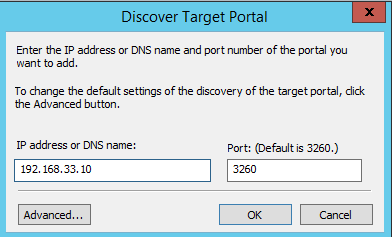 However, I will highlight how I have this configured in my lab. 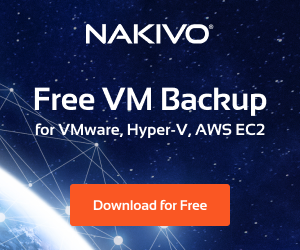 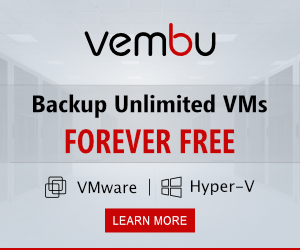 This should get us to the point of having the servers ready connectivity wise to be able to talk between themselves for heartbeat purposes, storage, live migration, and then also the production management and VM network. Before clustering the servers together, we want to install the Hyper-V role on each respective host. 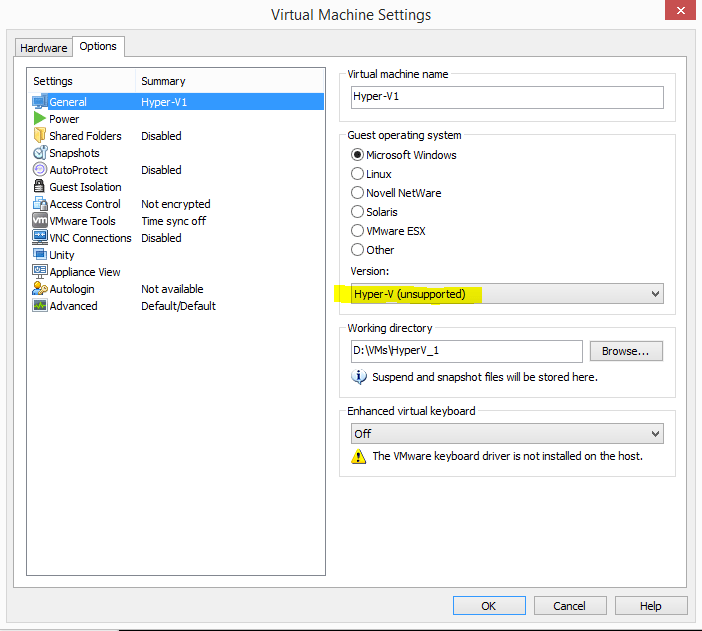 In VMware workstation, you need to make sure that you have selected Hyper-V (unsupported) in the Version dropdown box. 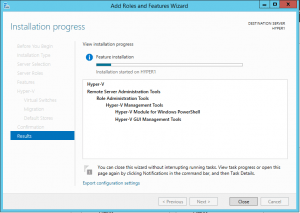 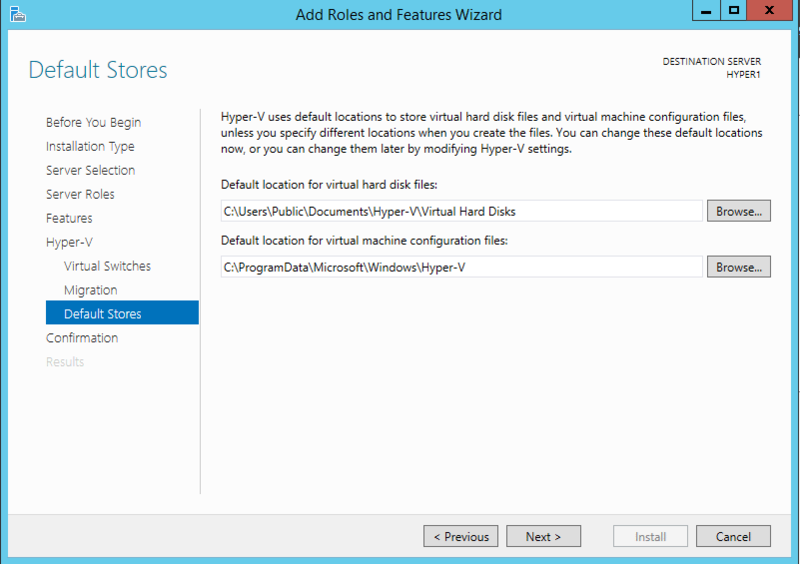 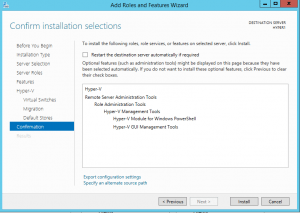 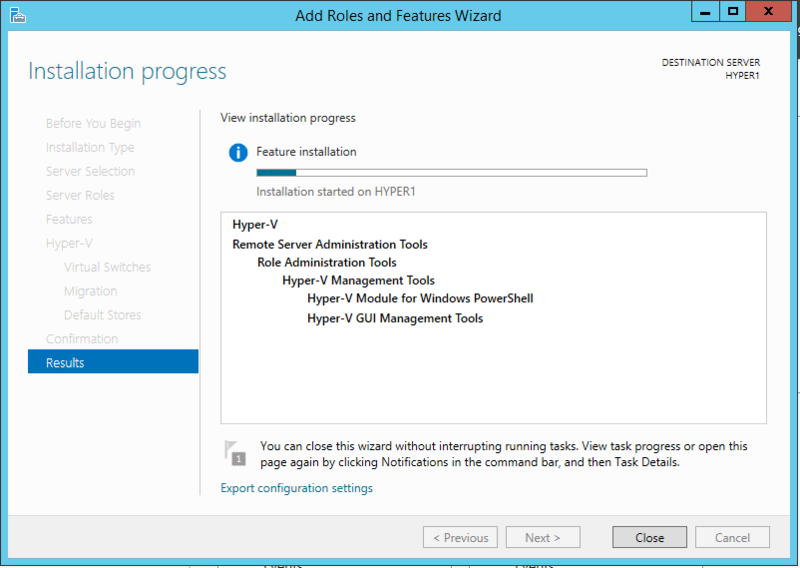 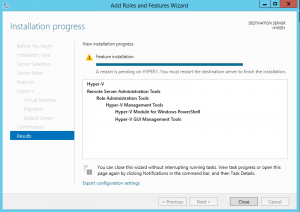 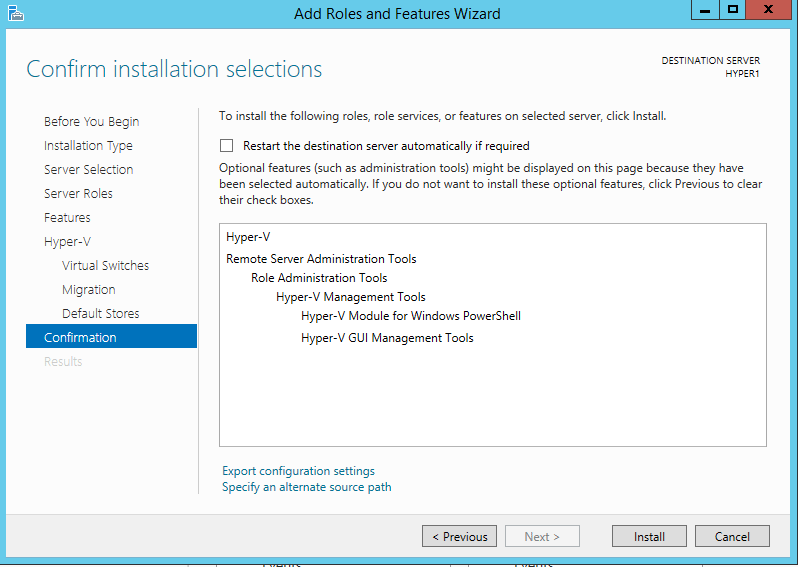 You will not be able to install the Hyper-V role if you select Windows Server 2012 instead of Hyper-V. 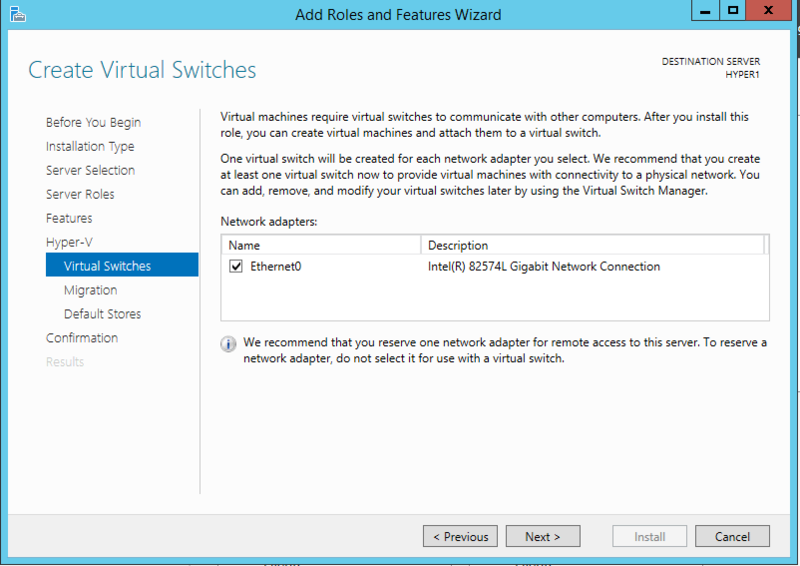 This is the selection that enables nested virtualization for Hyper-V.
Do not select the Ethernet adapter or any that may be listed here. 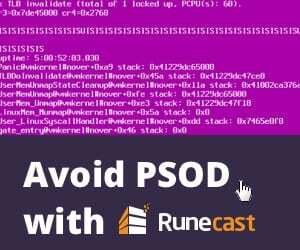 This screenshot came from another run through where I had it selected. 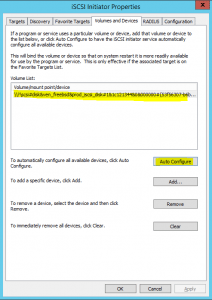 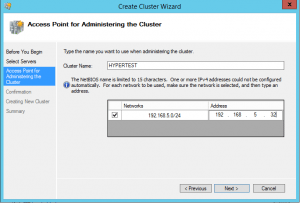 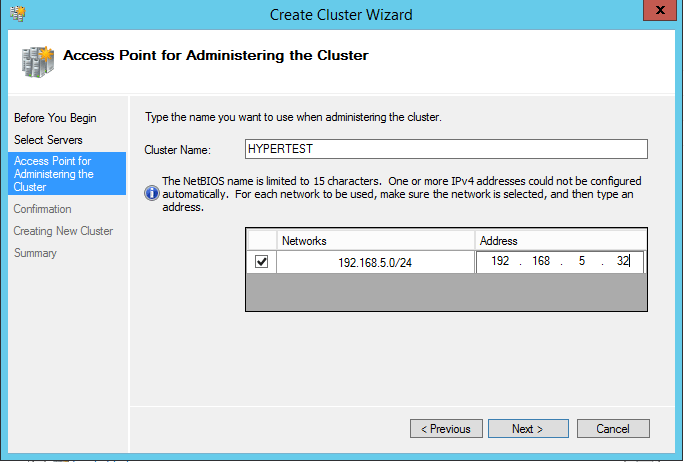 Do the above process for each host in your cluster which gets the Hyper-V role service installed. 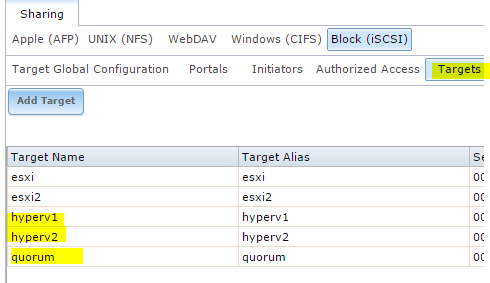 In my lab, I am using FreeNas as the iSCSI target and have several small VMDKs assigned to the VM for targets by ESXi as well as Hyper-V. 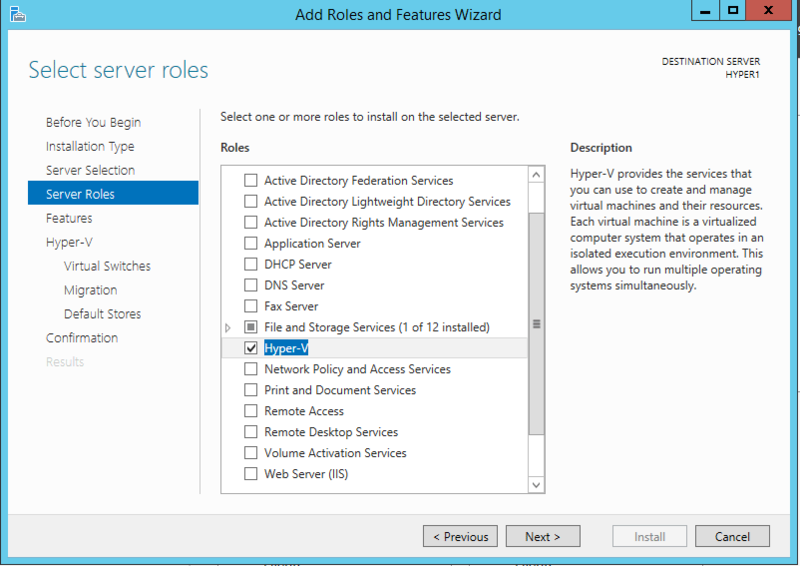 I kept things simple on my FreeNAS VM and simply used one network adapter which sits on the storage network that was setup in the VM network editor listed above. 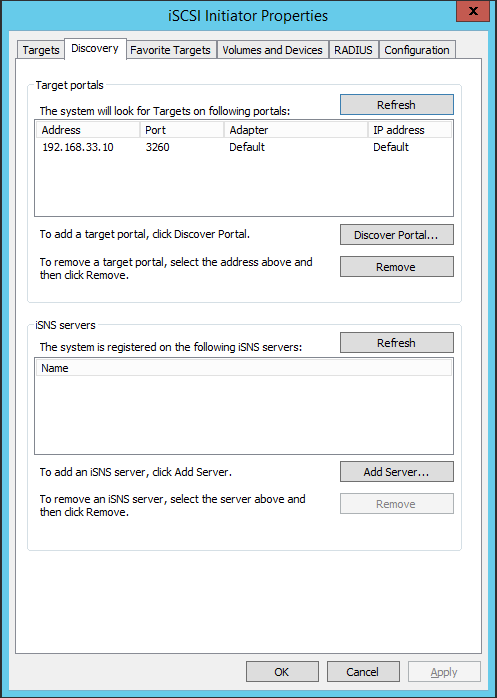 Below are screenshots taken from the iSCSI setup on my FreeNAS VM. 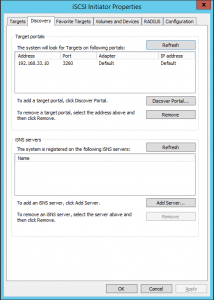 You see the Targets, Extents, and Associated Targets. 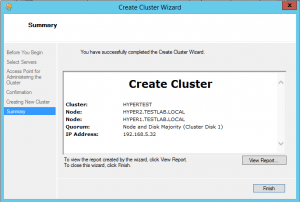 You can launch the iSCSI initiator setup on the Hyper-V boxes by running the iscsicpl.exe command. 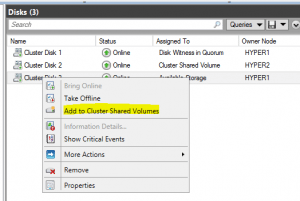 After you have added the disks to both nodes in the Hyper-V cluster, you need to provision the space in disk management. 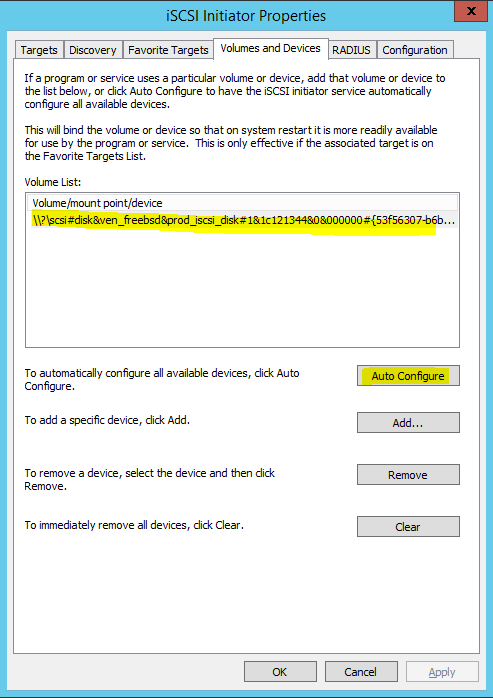 You will then select to bring the disk Online, then Initialize, then create volume. 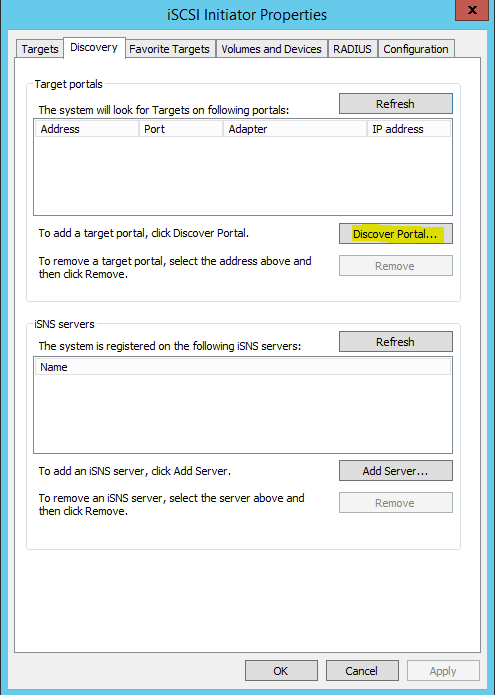 You need to do this on one node, however, the second node still needs to have the disks brought online. 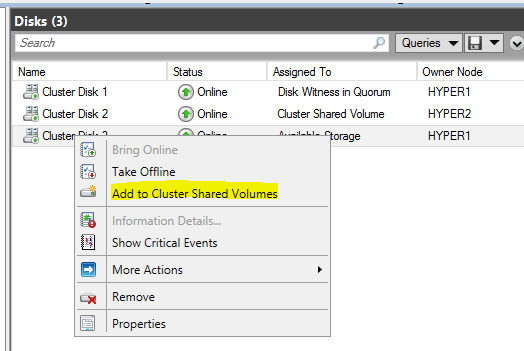 The volumes should show as provisioned. 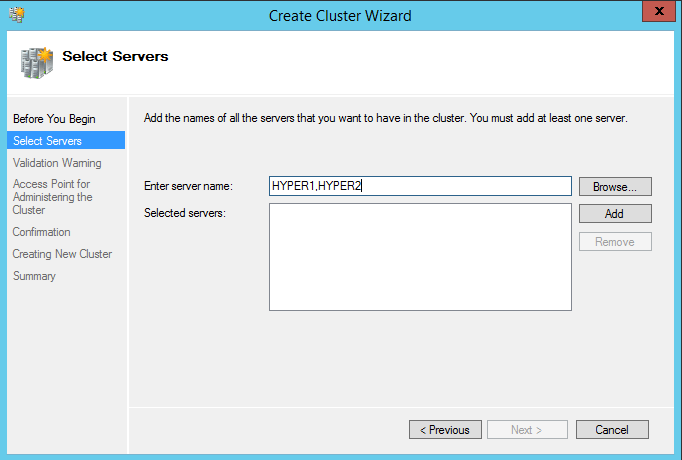 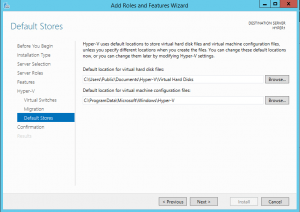 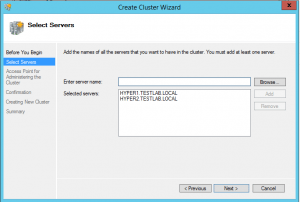 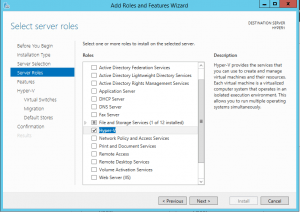 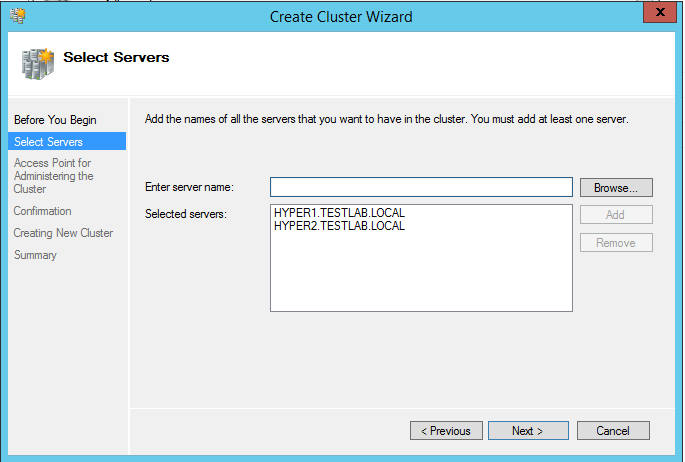 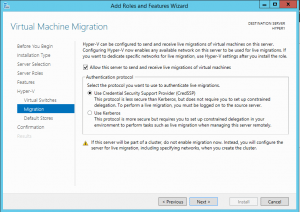 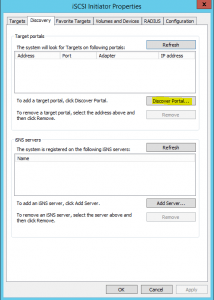 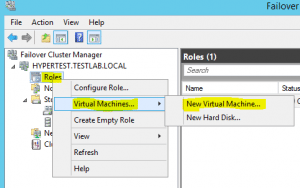 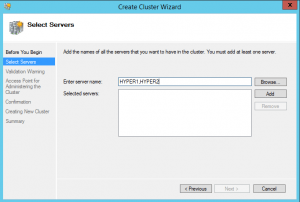 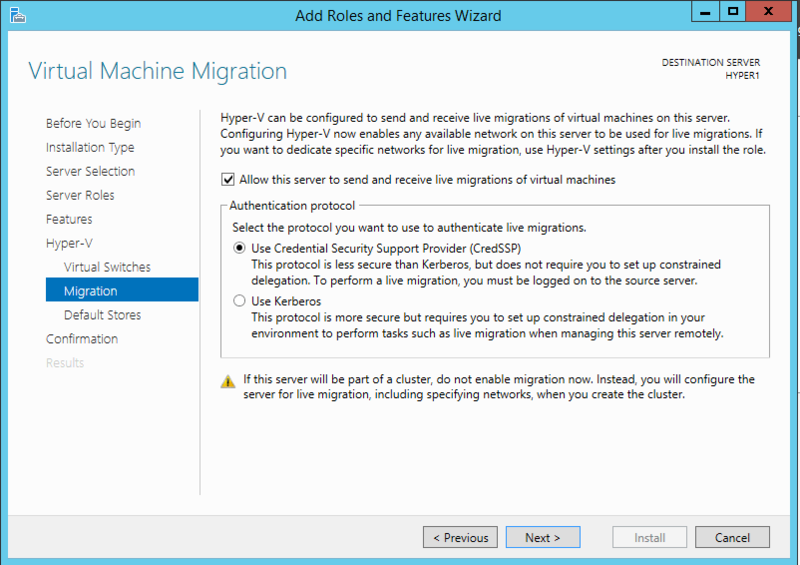 Install the Failover Clustering feature on both the Hyper-V server nodes by going through the Server Manager console. 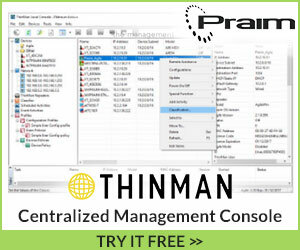 You will need to restart both boxes once this is complete. 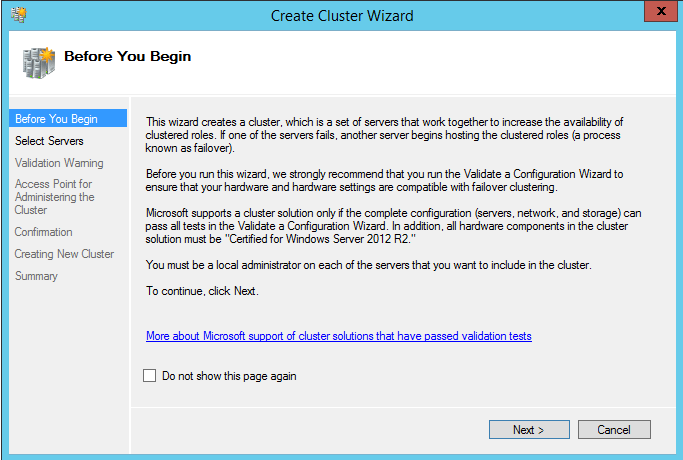 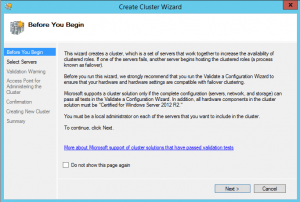 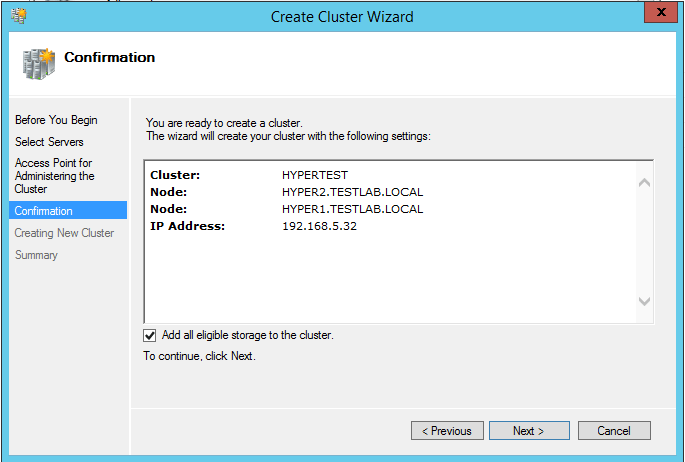 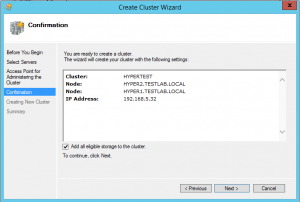 You can go through the Validate cluster wizard either before or after the cluster is created. 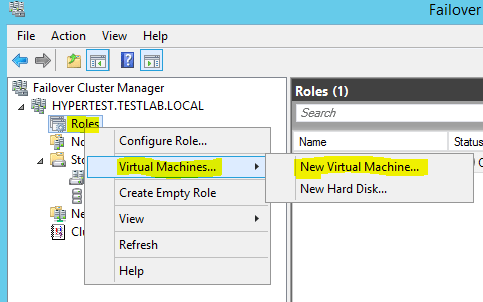 Once you have the above items completed, you should be able to click on the Roles underneath your cluster name and add a virtual machine. 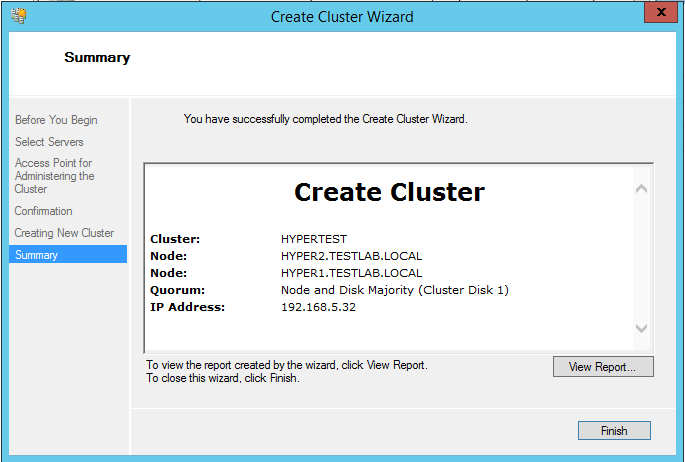 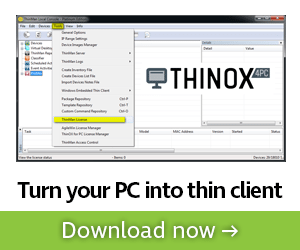 At this point you have successfully built a Hyper-V cluster inside of VMware Workstation.